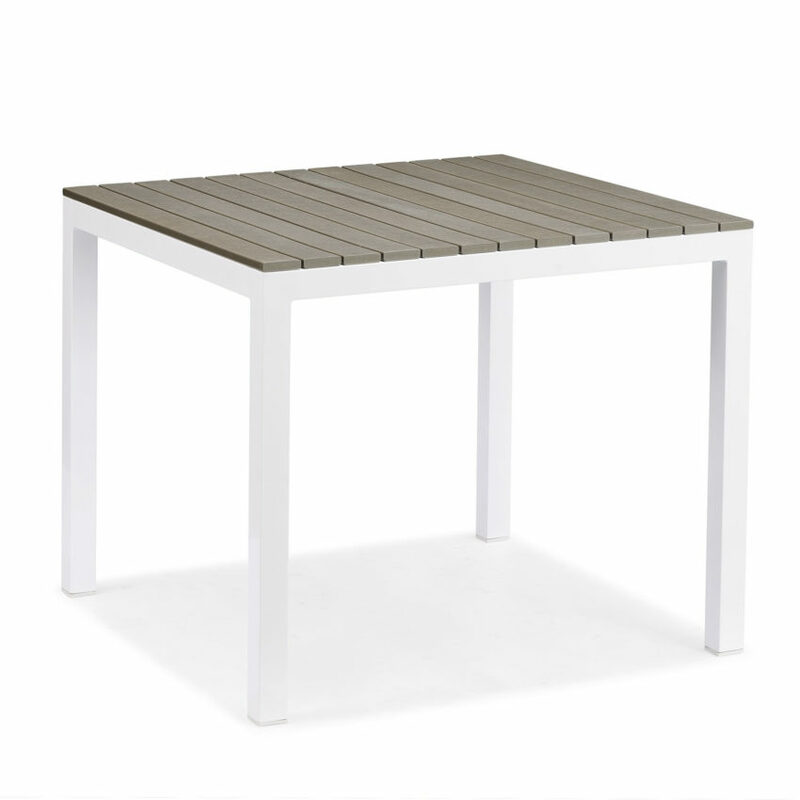 Breeze can conveniently sit next to any pool or dining set. 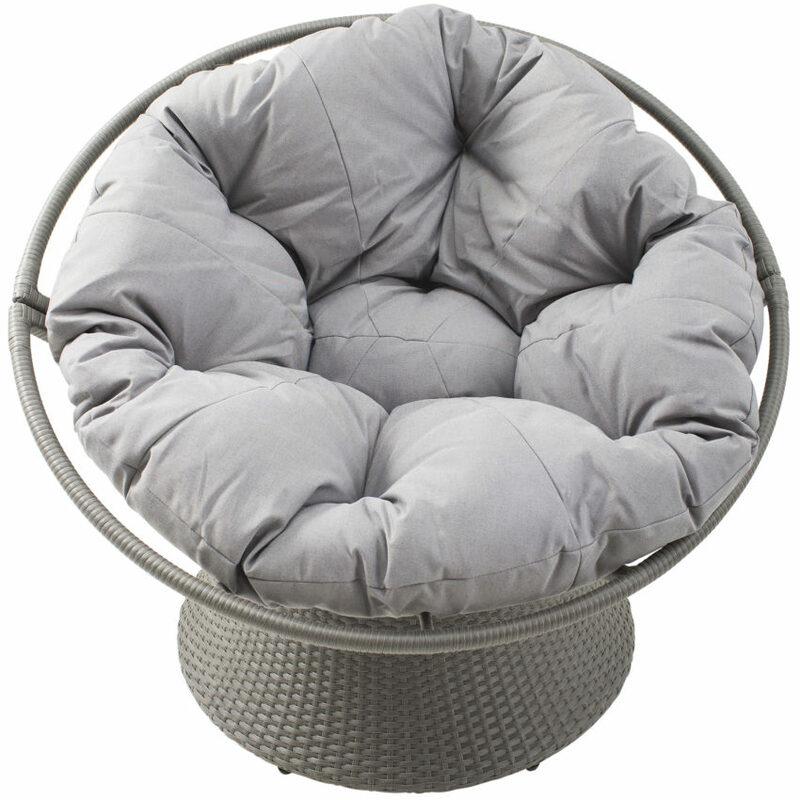 The powdered coating is suitable for all weather types and the outdoor dining chair is stack-able for easy clean up and storage. It is constructed with durable white polyester resin and white 2″ wide double wrapped vinyl strap.